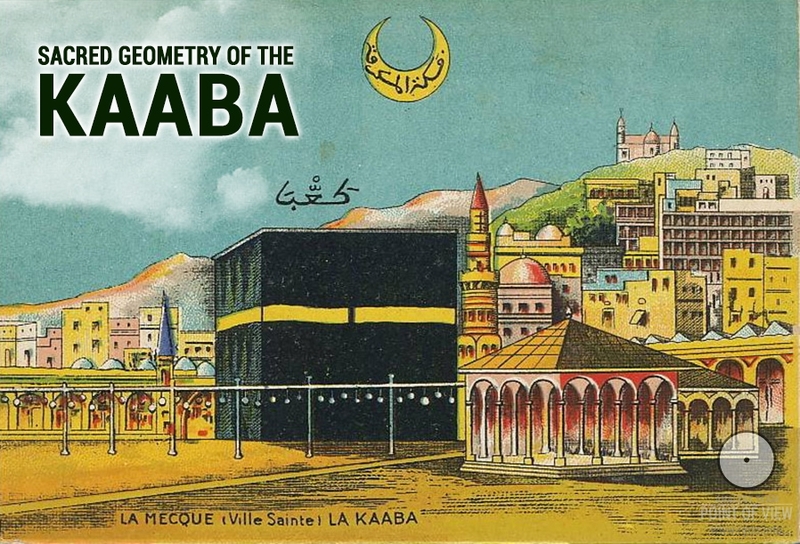 “When passageways are in the mountains of Mecca…” The video which we are now watching indicates that this wording from the Hadith signifies construction of Mecca tunnels. The other Hadith describes such event in more detail: “When you see the belly of Mecca open and roads running inside it like rivers…” This Hadith specifically mentions tunnel roads to be opened inside Mecca’s belly, i.e. passageways are to be made through the mountains, and cars will be running along the passageways like rivers. “…when residential buildings rise as high as mountain tops…” In the contemporary landscape of Mecca we can see recently constructed skyscrapers towering above the mountains. 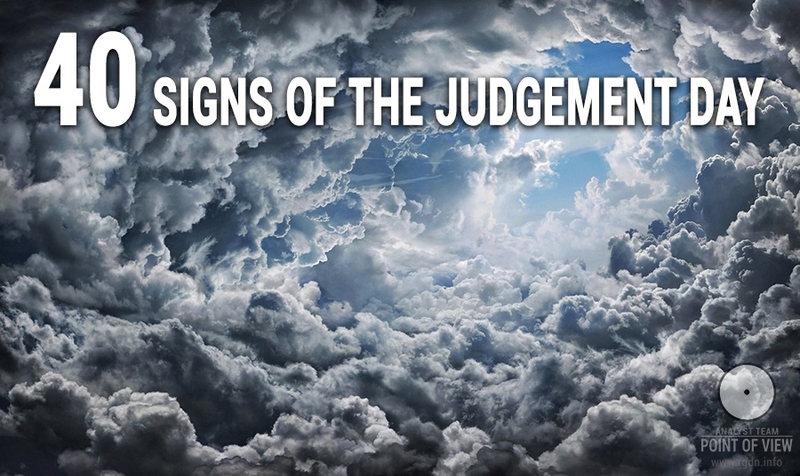 “…when the clock shadow falls on believers, then the time will come.” By saying “Be very attentive!” the Messenger of Allah emphasized the significance of the special moment when the clock shadow will fall on you. When this happens, believes do have to be very attentive, for the time has come for Mahdi to arrive. We can now observe how the shadow of the world’s tallest clock tower is falling on faithful Muslims. 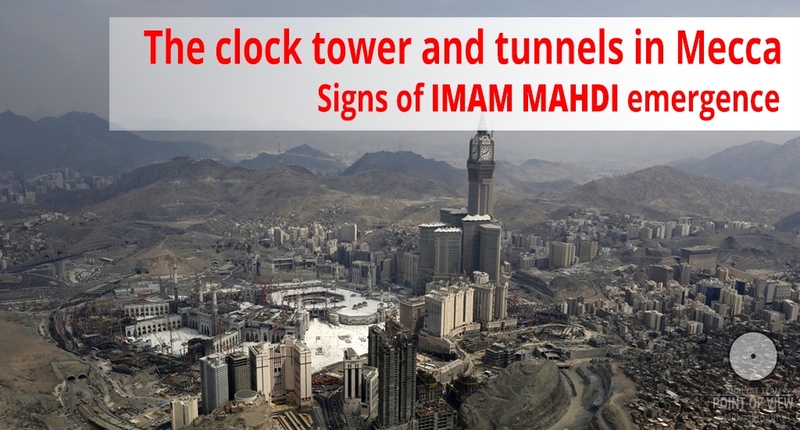 Construction and opening of the Makkah Royal Clock Tower was a widely discussed subject that attracted attention of the entire world. Thus, all the events communicated to us in the Hadith have taken place separately from each other. This is a great miracle! 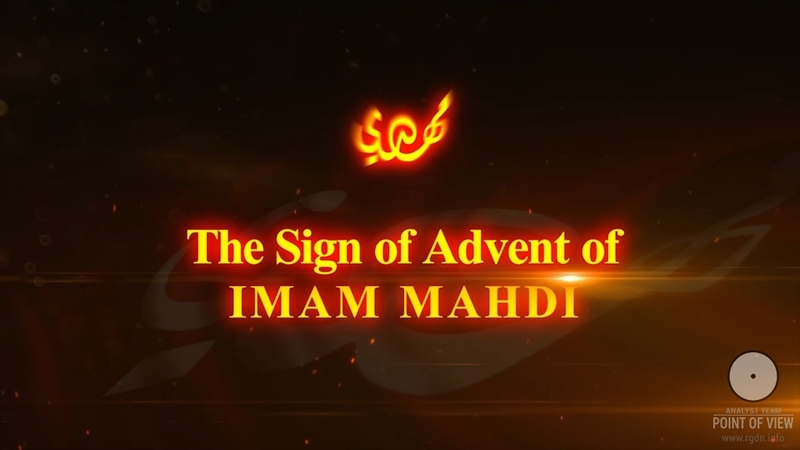 The events which have happened nowadays and were predicted 1,400 years ago by the Prophet (may Allah bless him and grant him peace) signify that we are now living in the era of Mahdi (may Allah hastens his gracious appearance).